This is a step-by-step guide for you to make the best, maximally juicy smoked beef chuck roast possible. Tired of pot meals like slow cooking crock pot recipes? Then it's definitely a recipe for you. 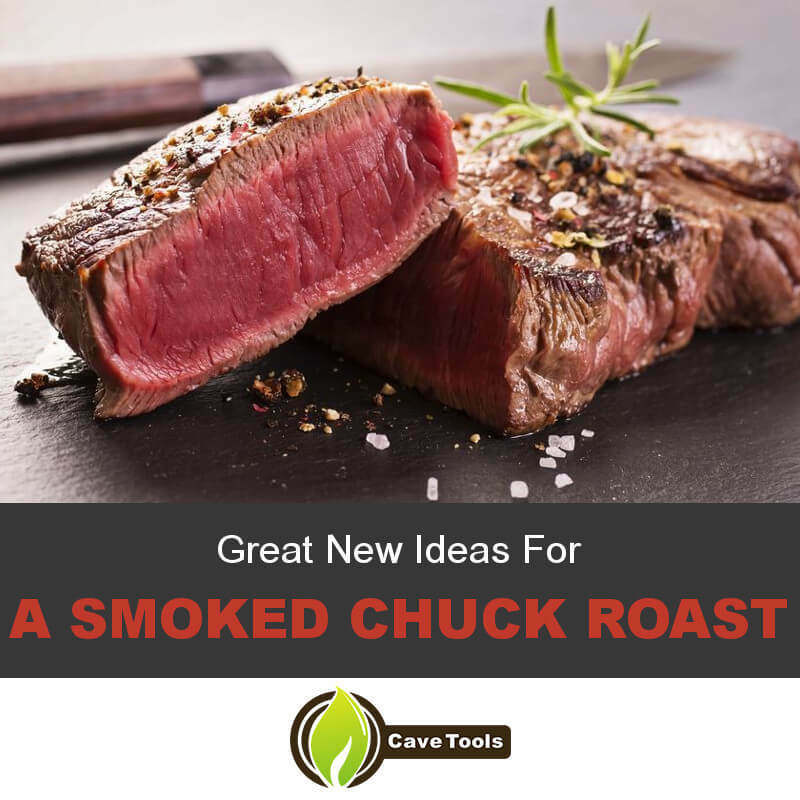 Though it's one of the easy recipes (despite the total time needed for it), the first thing you will need to do is to buy the chuck roast., the first thing you will need to do is to buy the chuck roast. 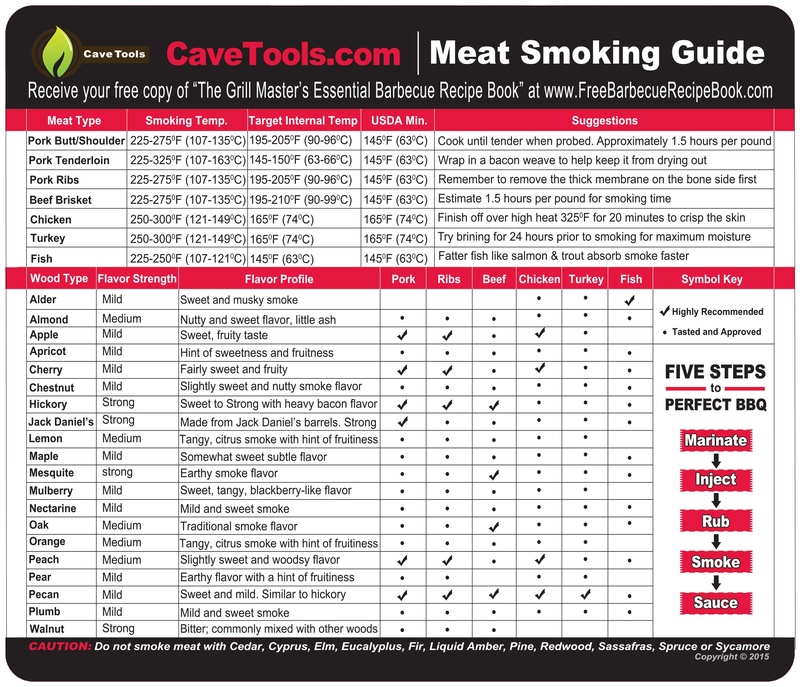 You need to be extremely selective on this pre-smoking step since some pieces of meat are better for this beef recipe than others. Step 2: Preparing the Smoker Soak. Step 3: Beginning the Smoking Process. Step 4: Testing Smoked Chuck Roast for Completion. Step 5: Slicing Smoked Chuck Roast. Step 6: Serving Smoked Chuck Roast. Do research from the pros to find what exactly to look for. These items that you should look for will involve the meat’s marbling and texture. It is these things that make for a juicy, tender, flavorful piece of meat. You will be glad to know that beef chucks are usually cheaper than things like beef prime rib or tenderloin. This smoked chuck roast recipe will take about 6 to 8 hours to prepare and make between 8 to 10 servings. This is something you will need to do up to a day prior to the actual smoking. First, wash it thoroughly under cold water. Second, deftly dry it with paper towels. Third, use several pieces of the butcher’s twine to tie the roast securely several times along the circumference and several times along its width. When done it should look like a grid pattern. 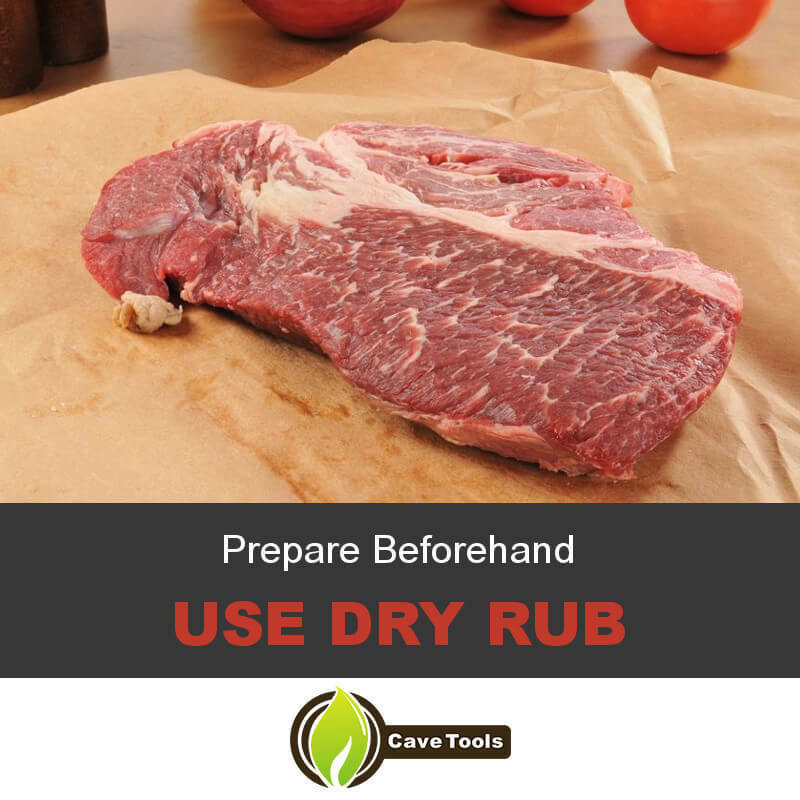 This step also involves you preparing your rub. To do this, put the salt, black pepper, cayenne pepper, oregano, chili powder, and garlic powder into a bowl and stir well. When it is ready, rub this mixture well on all sides of the roast. You definitely don’t want to be to light with your spice rubbing. With smoked meat, the more the better so be generous with your spices. Lather that guy thoroughly. You can also add any other spices to your taste, like fresh rosemary, fresh thyme, bay leaf, add a bit of olive oil so the spices really stick to the meat. Then put this in the refrigerator and let it sit from 6 hours up to overnight (depending on how much time you can spare). This is something you will want to do about 30 minutes before you start the actual smoking process. Do so by put several pieces of wood chips in water and let them soak for that entire half hour. Soon after that half hour, place the coals. At this early stage, you want to set the smoker at a relatively low temperature (about 250 degrees F). This is why you don’t want to add a lot of coal at this point. You are also highly advised to put a drip pan of water beneath the meat to keep the temperature stable. When you judge that the coals are ready, place ​roast in the middle of the grate directly over the drip pan. If you have elected to use them, insert the temperature probes at this point. 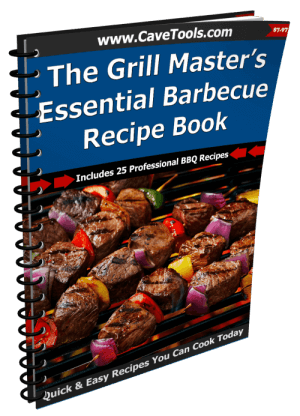 You will also want to fuel it by adding more wood chips and chunks on the coals. Then cover the grill and let it smoke for a while. Every so often (but not to often), open it up to add more wood chips and chunks. You will want to ensure that the temperature is raised to about 225 degrees F and stays as close to that as possible. Pro tip: When placing the roast on the grill be sure to place it the fatty side up so that as it smokes its natural juices will flow down around the meat. Pro tip: Use both wet and dry wood chips and chunks for this process. Put on the dry wood chips when you want to make it hotter and put on the wet wood chips when you want to bring the heat down. It is important to keep the heat regulated and this is an excellent way to do that. 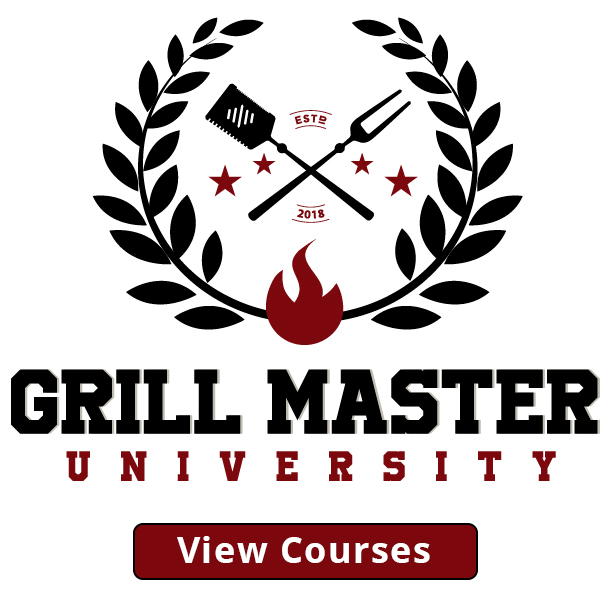 Pro tip: To the end of careful regulation of your grill during the smoking process, you should absolutely buy a digital BBQ thermometer if your grill does not already have a temperature gauge. The best thermometers will have an alarm that sounds whenever the grill falls below the recommended smoking temperature. You will want to check it when its exterior is a dark brown. If you are using a probe thermometer (highly recommended), the inside temperature reading should be about 190 degrees F. While it does not have to be exactly 190, it should not read less than 160 or very much over 200. Too much over that and you’re looking at serving your guests dry, chewy meat. This point will typically come within 6 to 8 hours into the smoking process. After this removal, place the roast in a foil-lined container. The foil serves to capture and contain the natural juices to serve as a kind of flavorful sauce. Prior to serving it make sure the foil covers the entire smoked roast. Step 5: Slicing Smoked Beef Chuck Roast. About 30 minutes to an hour prior to serving the meat, unwrap it from the foil and put it on a cutting board for slicing. Let it sit there for the allotted time or until its inside temperature is down to 150 degrees F. This resting period allows the relaxing of the meat fibers, the reabsorption of some of the juice, and allows for redistribution of some of the heat throughout the entirety of the roast. When it is down to this temperature, announce dinner and then slice the fall-apart tender meat. (Obviously cutting the twine in the process.) You want to do this slicing step as soon as you commence dinner since all meat starts drying out the second it is sliced. There are a variety of excellent ways to serve this type of meat. There is a wealth of great ways to serve it all across the internet. Perhaps the best way is in sandwiches. Or you can go the more classic route and serve your roast beef with mashed potatoes and a glass of red wine. Just know that a smoked beef chuck roast is one of the best and most versatile food items to serve guests for any occasion. It's a great comfort food, good enough to be a Christmas dinner main course, more interesting than your usual slow cooker beef pot roast recipes or fork tender beef stews, and the cook time is definitely worth it for such a tender beef as a result. 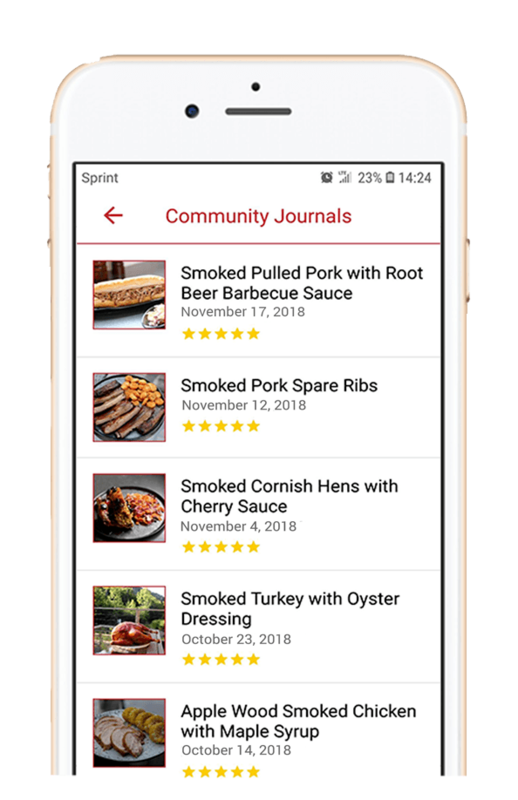 Save this roast beef recipe in your Cave Tools BBQ app or download other recipes from the community recipes exchange! Why Should You Smoke a Chuck Roast? Chuck roast is a beefy cut of meat that comes from the muscle in between a cow’s shoulder blade and neck. It’s a great choice for cooking on the smoker because the low and slow heat breaks down the tough meat while rendering out the fat perfectly. 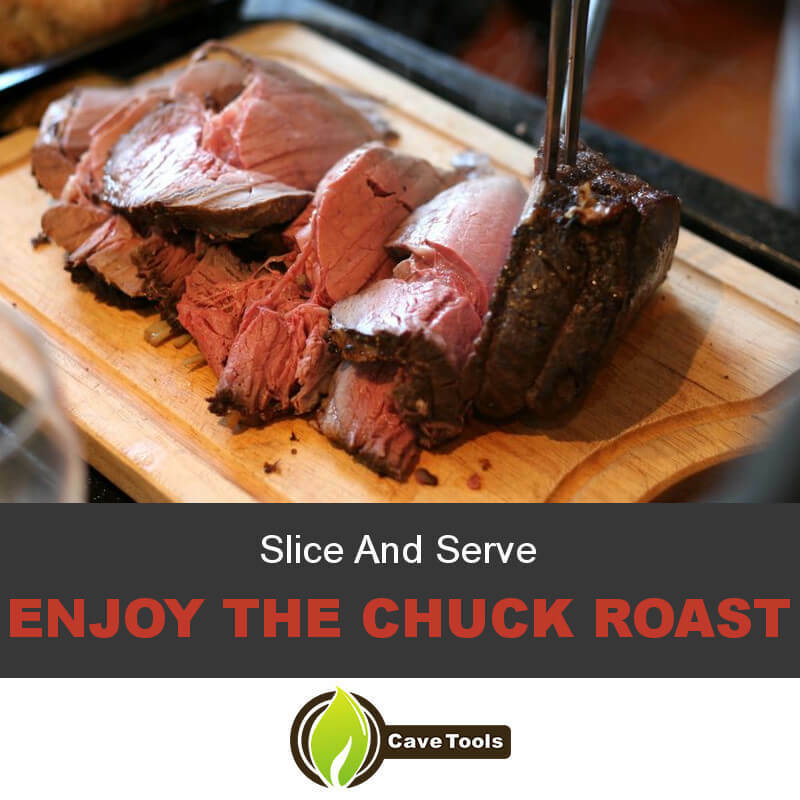 Compared to other beef roasts, chuck roast is relatively inexpensive and tastes great! Should You Let Chuck Roast Rest Before Slicing? It’s always a good idea to let meat rest for at least 15 minutes before slicing to let the juices redistribute within the meat. It makes the meat much juicier, and since chuck roasts are so large, you may want to let it rest longer. A good rule of thumb is to rest beef for ten minutes per pound. Since most chuck roasts weight around six pounds, you should let it rests for an hour or longer. What Does Smoked Chuck Roast Taste Like? Many people say that chuck roast tastes similar to a brisket after it’s cooked on the smoker. They both come from tough, overworked muscles of the cow, giving them deep and rich flavor. When they’re cooked low-and-slow, the connective tissue breaks down nicely and makes the meat very tender. Some people say that chuck roast is moister than brisket, though, and it’s definitely less expensive. 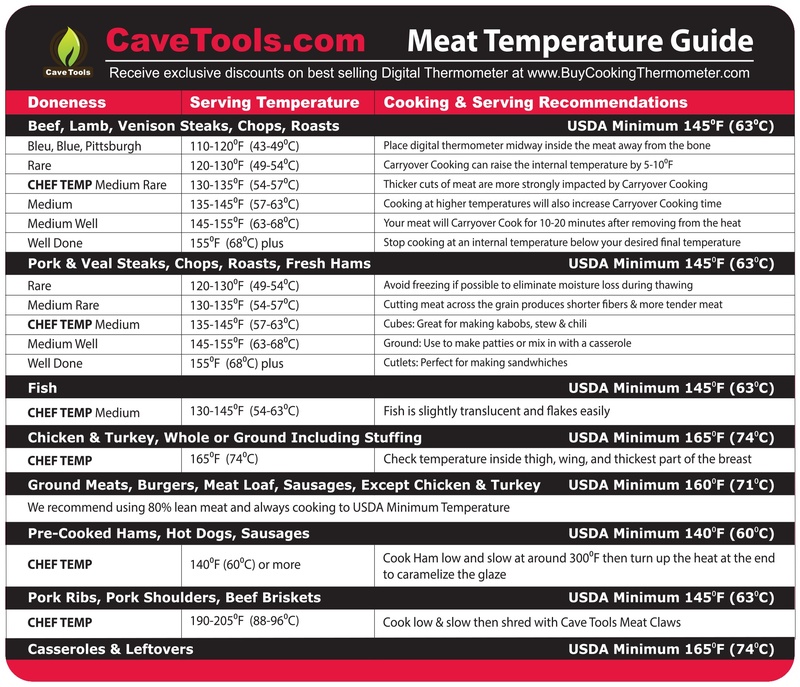 What Temperature Should You Cook Chuck Roast? The best temperature to cook chuck roast is between 190 to 200 degrees F. Technically, it’s finished at 160 degrees F, but it will be tough and a little chewy at this temperature. You don’t want to cook it over 200 degrees F because it will start to dry out. How Do You Serve Chuck Roast? Some people slice chuck roast for sandwiches while others eat it as-is. 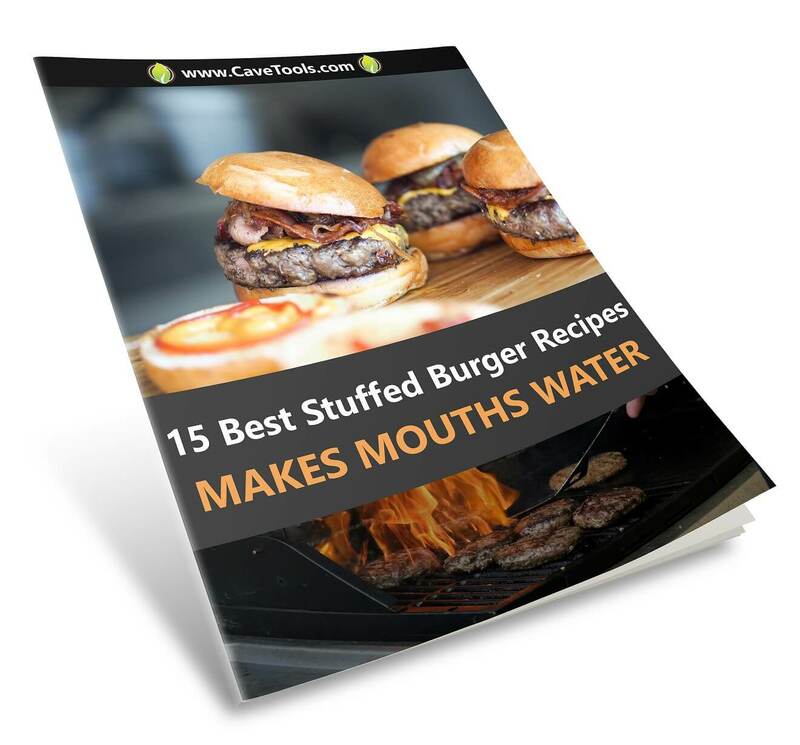 You can use it to make BBQ tacos, nachos, or even salads. Think outside the box and serve your tender and juicy chuck roast however you like! How To Choose Best Wood For Smoking Brisket?